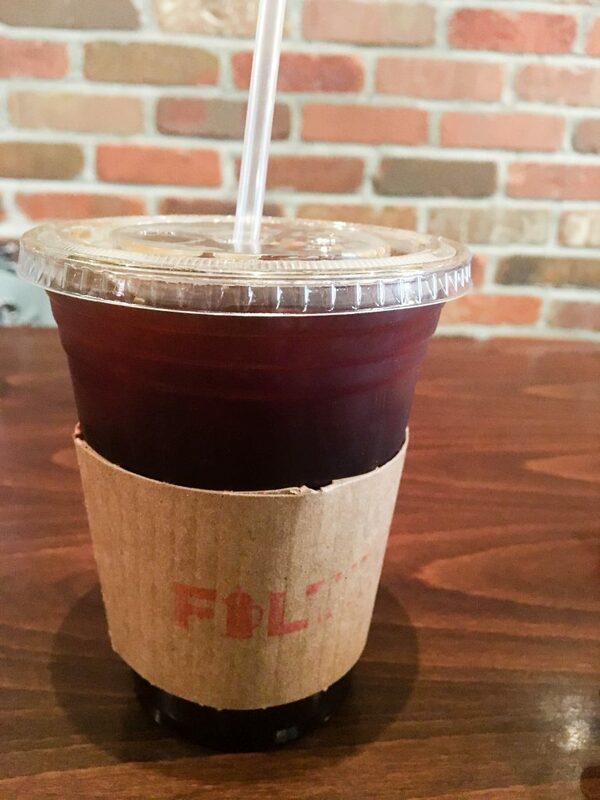 If you’ve hung around Espresso and Ambition for a while, you’re probably already pretty cognizant of my obsession with local coffee shops. (Heck, even if you’re new here, you probably could have guessed based on the name of this blog.) 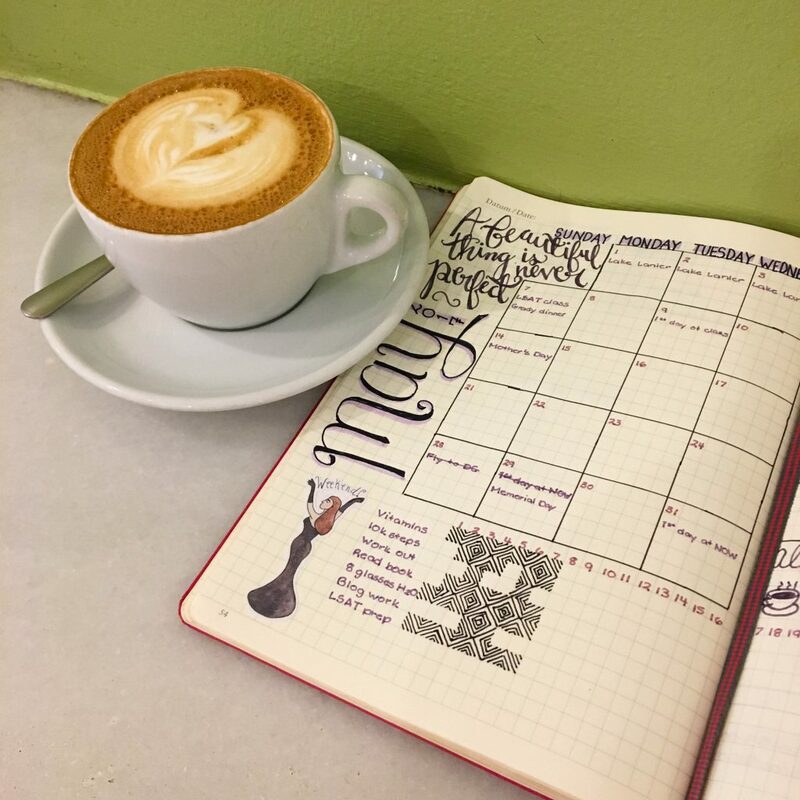 Now that I’ve almost hit the three-month mark of time in DC, I figured I should share some of my favorite places to get my caffeine fix here in the District. 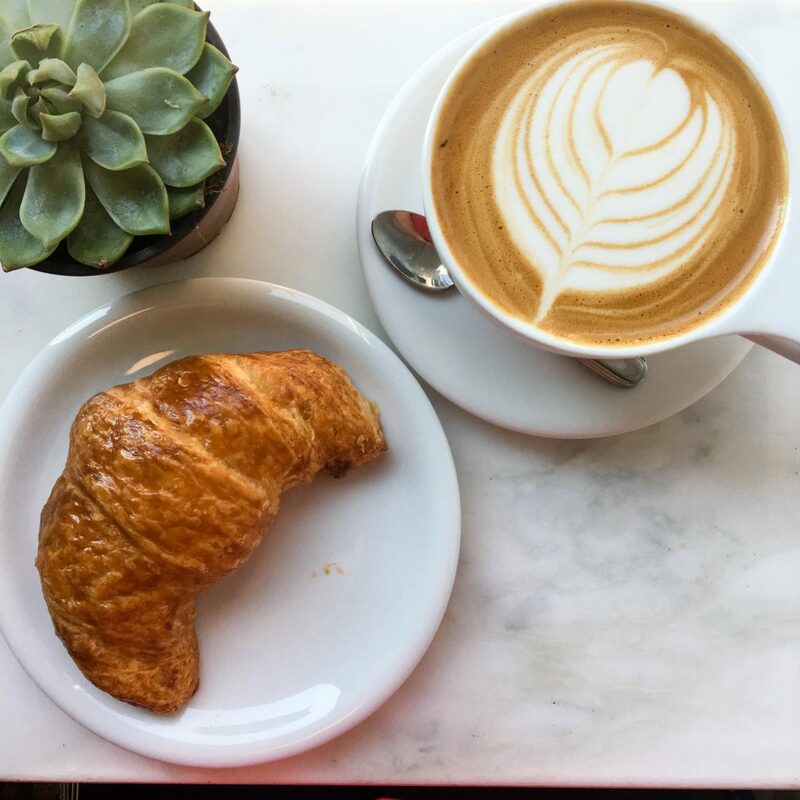 Whether you’re a local looking for a new place or a newbie hitting up the city for the first time, I hope this helps you find a stellar cup of coffee. With all the construction going on right now in the area, this place is the definition of a hole in the wall. I almost didn’t notice the entrance, but this is a cute small coffee shop with high quality cold brew and a nice sized menu of single origin coffees. 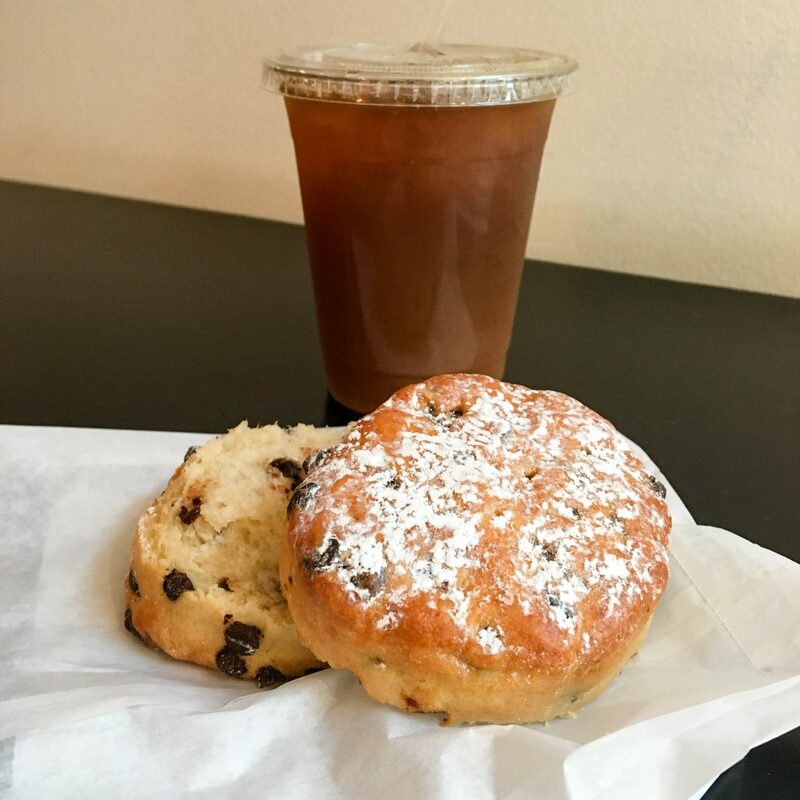 They also tend to bring in treats from other local DC companies, so I’ve seen District Doughnut pop up there a few times, as well as their own fresh scones. 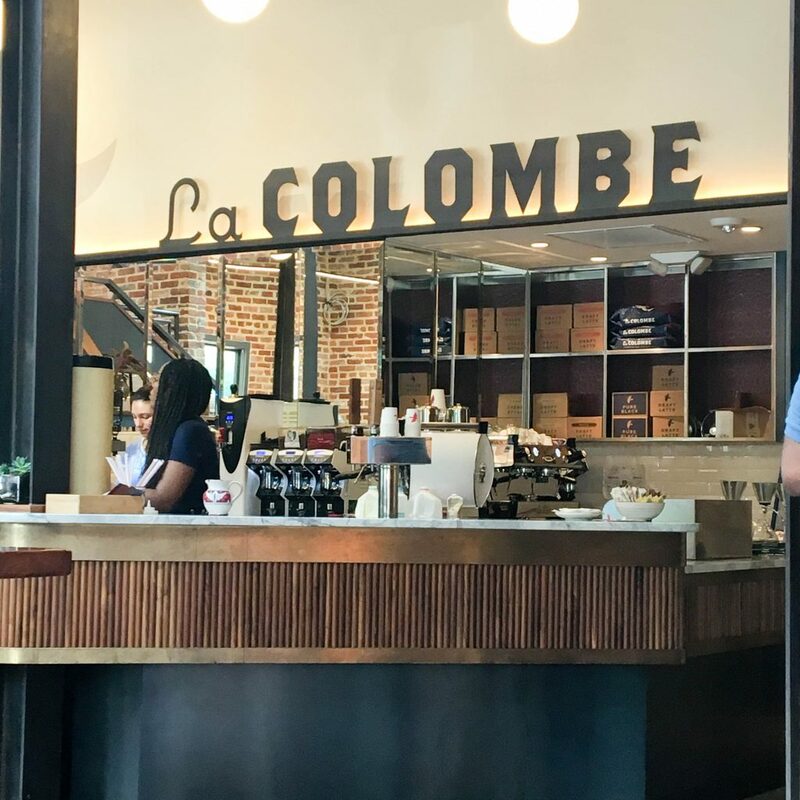 This place is a DC staple – they roast their own beans and have a huge variety of drinks on their menu. Not only are their specific Compass Coffee shops (my favorite is the one on F Street near Chinatown), but a ton of other places serve Compass roasts. 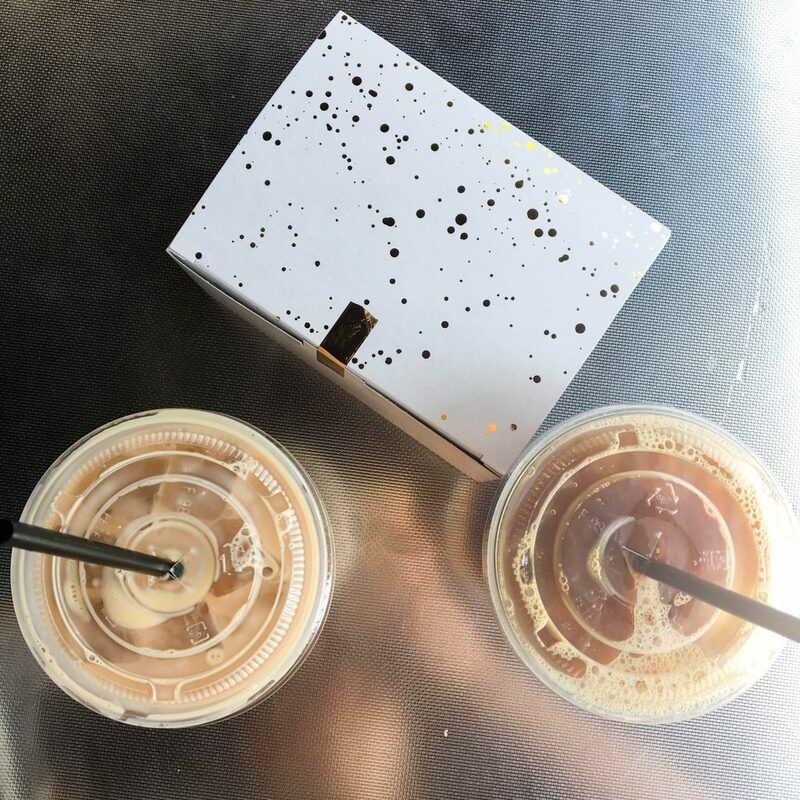 If the coffee alone wasn’t enough to sway you into stopping by, the food options should. 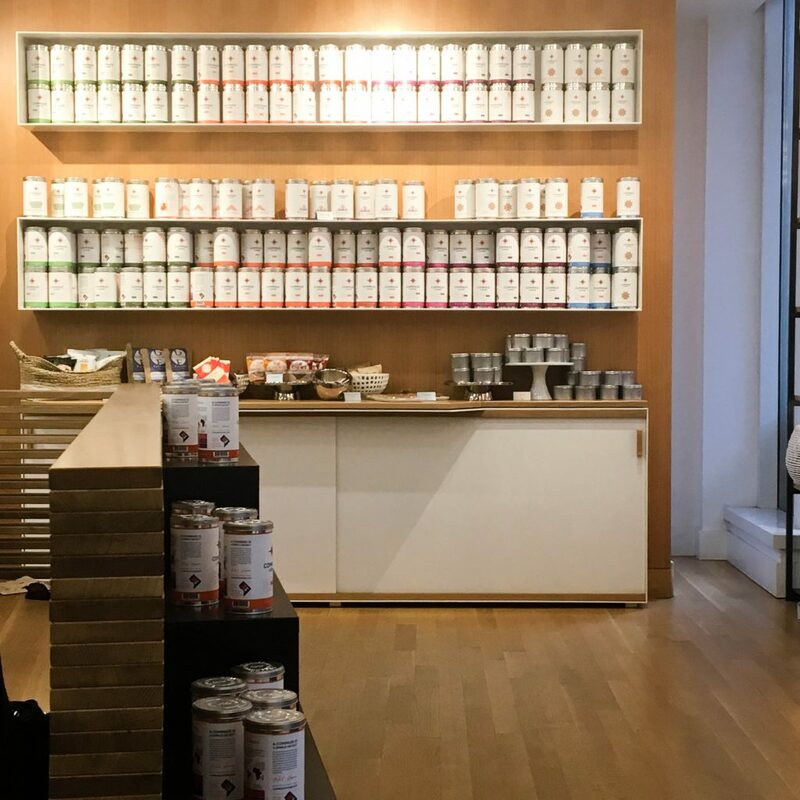 They have a fabulous selection of items from DC Vegan, from barbecue wraps to breakfast bars, as well as the traditional pastry fare you come to expect from a coffee shop. 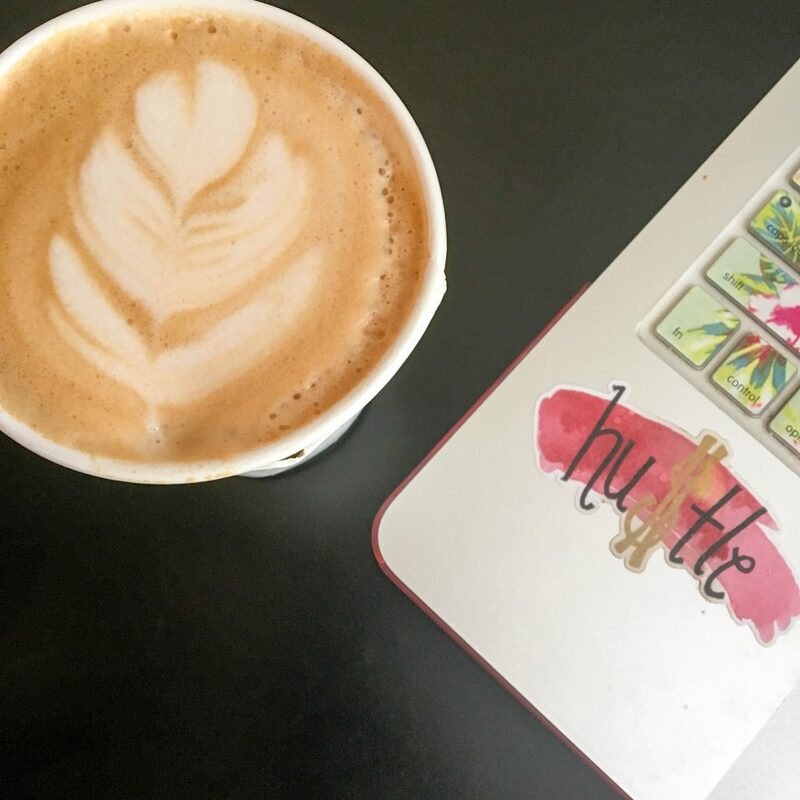 If you’re trying to increase your productivity, Filter is a great place for that. There’s no Wi-Fi, which forces you to actually get your work done or actively socialize. And on a note completely unrelated to coffee, I’m really into the orange and brown color scheme of the interior of this place – it’s remarkably soothing. 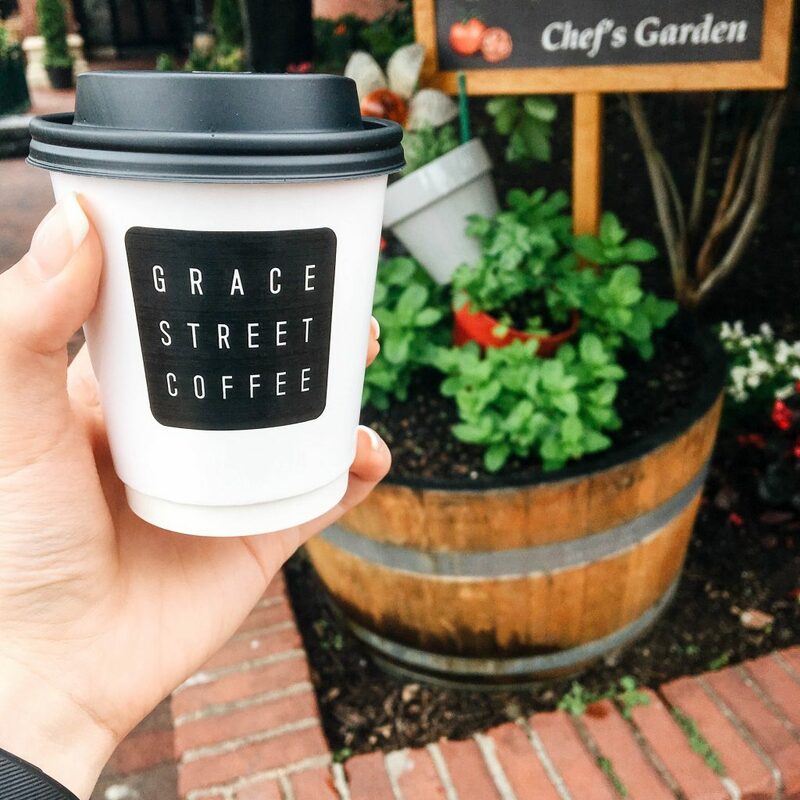 If by chance you find yourself in Georgetown rather than the central part of DC, Grace Street is a fantastic little coffee spot. (Also, look how small and adorable this cup is.) 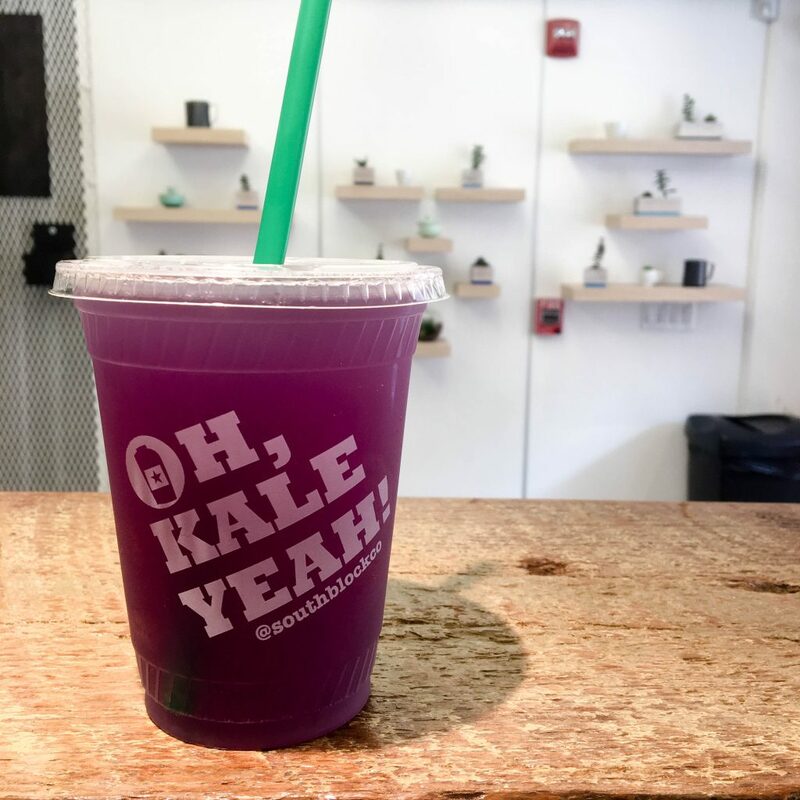 It’s also part of this whole food hall set-up, so you can grab coffee here and turn around and get a smoothie/acai bowl from South Block all in one go. A+ for convenience. Also a DC staple – to the point that the canned version of their “draft” coffee is sold in almost every grocery store here. That’s completely justified, as their cold brew (which is what they have on draft) is phenomenal. I’ve also heard their chocolate croissants are fab, but I’ve yet to try one myself so I can’t speak from experience. 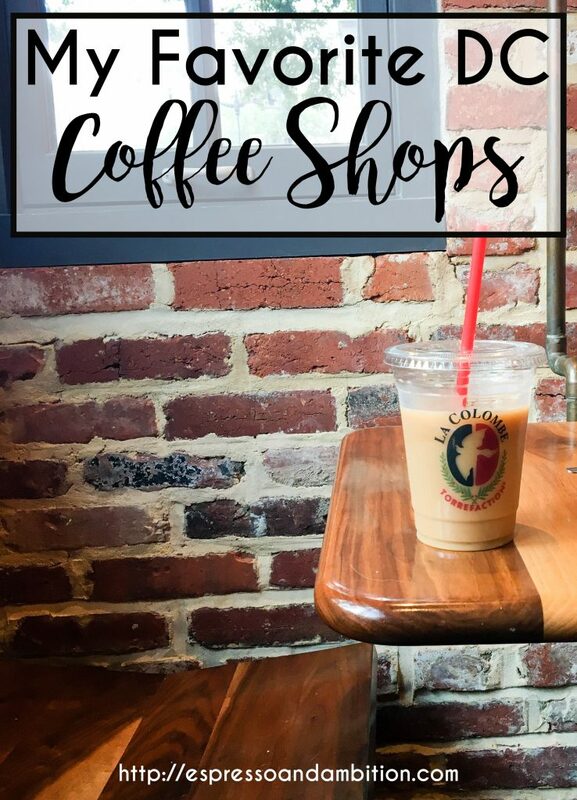 Like Compass, they’ve got a number of locations throughout DC but the one I hit up the most is on the corner of 6th and I near Mount Vernon Square. This was the very first coffee shop I visited in DC. They make a solid cappuccino (my espresso drink of choice), and use Counter Culture beans to make their coffee. Since Counter Culture is what my favorite coffee shop in Athens uses as well, I was immediately a fan of this place. It’s smack in the middle of Eastern Market, which makes it really accessible for me from where I live. This place is half coffee shop, half ridiculously expensive restaurant. I can’t speak for the latter, but the coffee is pretty good and they have some unique pastry options. 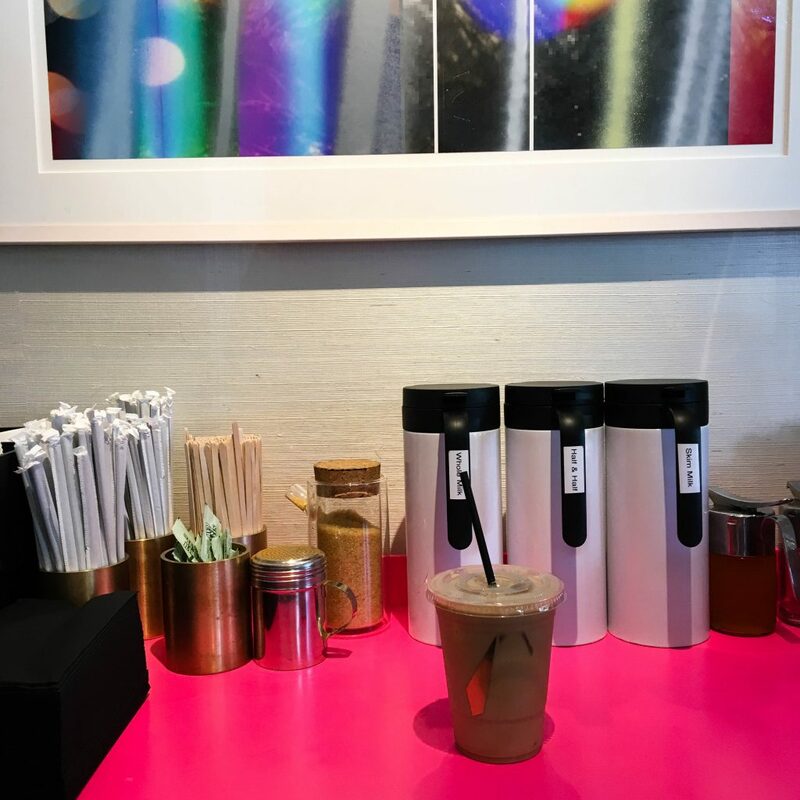 I will say, however, the iced chai featured in this picture wasn’t my fave, but that may be because I know a place in Athens that makes them perfectly so now I’m picky. Honestly, I’ll go back again pretty soon purely because the aesthetic of the place is so appealing (I love the gold foil packaging). 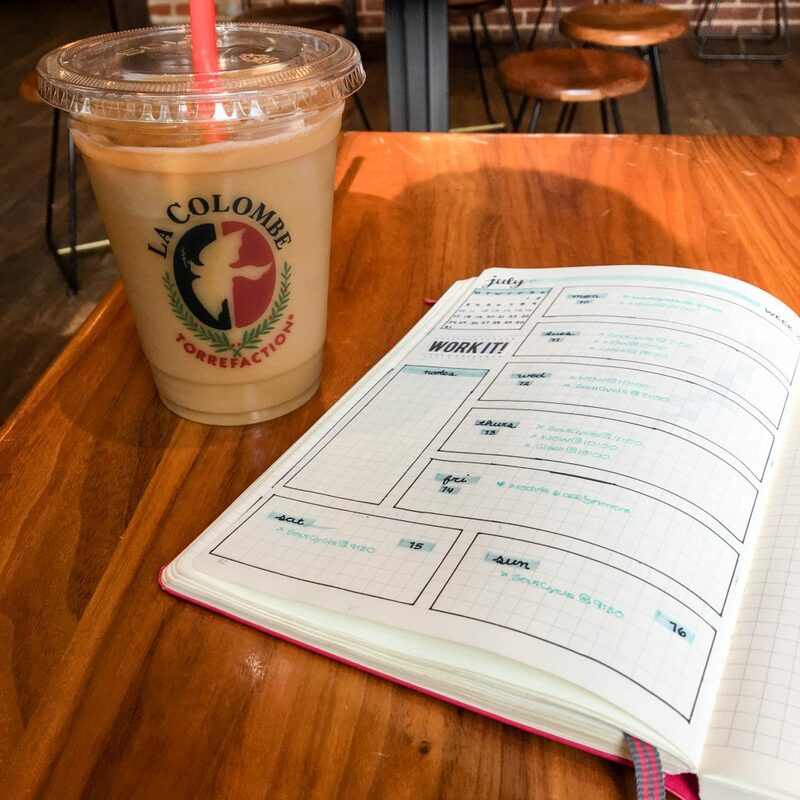 If you’re looking for the perfect ~*coffee shop aesthetic*~, Wydown on H Street has you covered. (The other location on 14th also probably has you covered but I haven’t made it out there yet). Full of white marble countertops, succulents, and wicker chairs, there’s a 100% chance you’ll get a solid Instagram shot out of this place. Also, the cookies are fantastic and it eventually morphs into a cocktail bar in the evening. 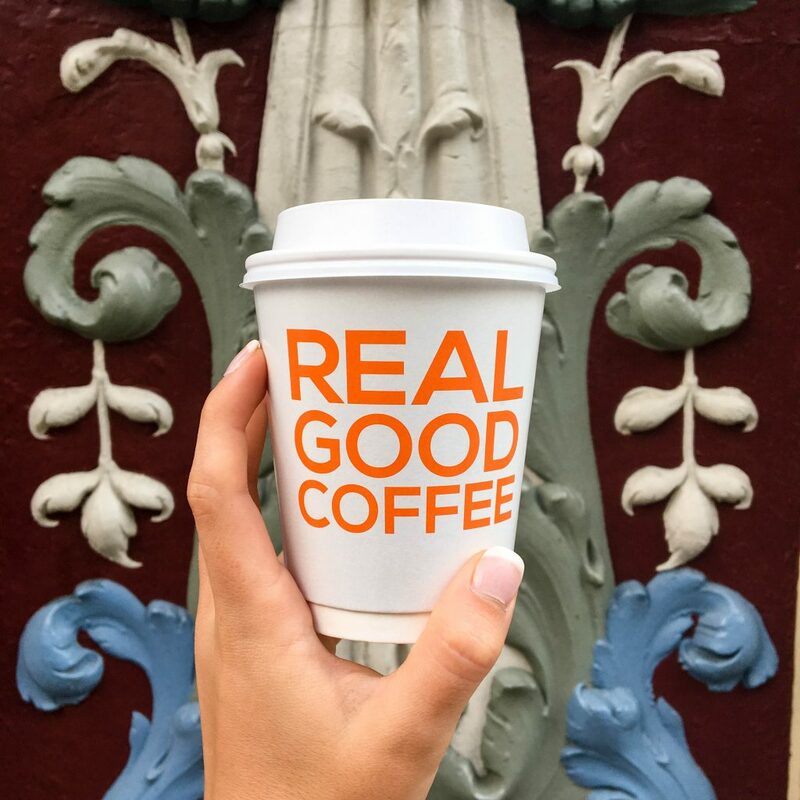 What more could you ask for from a coffee shop, really? When it comes down to it, I think Compass is my all-time favorite coffee spot here in DC, although Wydown gets a very close second. Who knows though… I feel like I discover new spots daily, so Compass might lose its crown by the end of the summer. We’ll see!